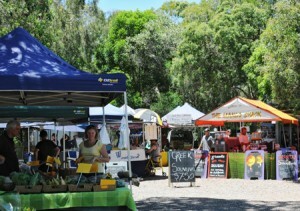 Living in Noosa I am lucky enough to have access to a wide range of interesting and innovative local products. One such product is Lime Salt, made by Suncoast Limes. 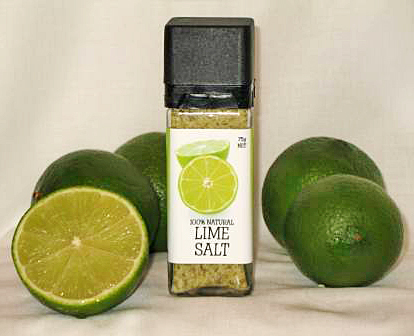 This totally natural product is made using the highest quality Australian sea salt and limes grown on the Suncoast Lime orchard at Tandur, about 40 minutes west of Noosa. No additives whatsoever are used in this product, which always gets a big tick from me. In the early hours of Sunday mornings long before most of us are out of bed, there’s a buzz of activity at the AFL carpark on Weyba Road Noosaville, where 75 or so local farmers, growers and producers are busily setting up their stalls in preparation for the weekly Noosa Farmers Market. For anyone that loves chocolate (and let’s face it, that’s most of us), the best chocolate to be found in Noosa is without doubt at Cocoa Chocolat. 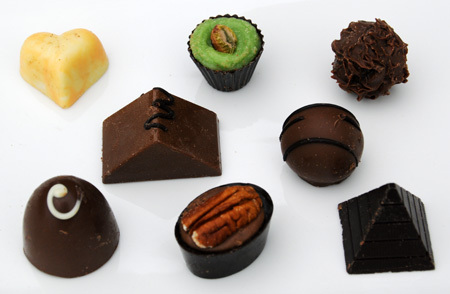 Offering an exquisite selection of hand-crafted chocolates and truffles made from the very finest ingredients, a visit to their shop on Hastings Street or their factory and shop at Eumundi is not to be missed.